The Canberra residential market remains solid in the face of shifting sentiment elsewhere. Canberra has been the standout residential property performer in 2018, bucking trends in other capital cities and with house prices continuing to rise, according to the latest report from SQM Research. The national capital yielded the strongest year-on-year gains for both houses and units, with house prices rising by 3.4 per cent and units by 7.9 per cent. 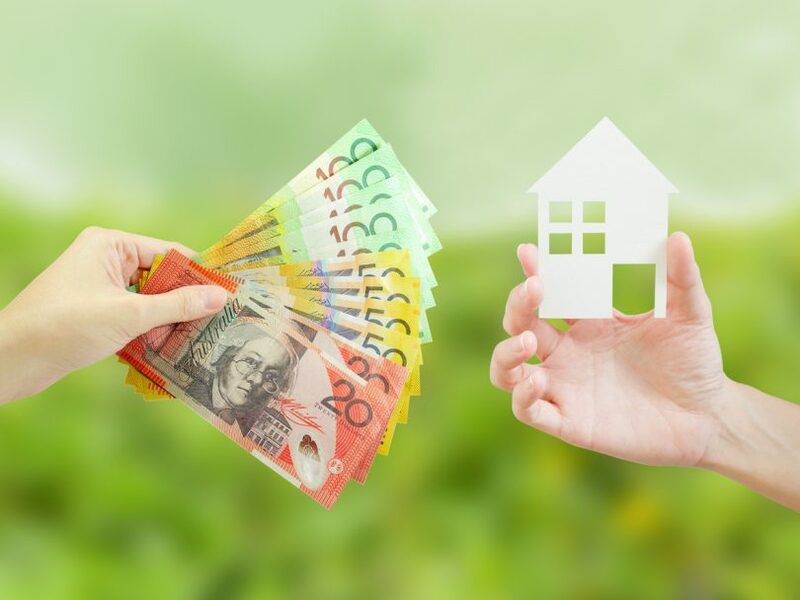 At the end of 2018, the average asking price for houses in Canberra was $827,500, with units at $433,200. Despite house prices wavering elsewhere, Canberra recorded the nation’s largest monthly rise in December with asking prices up 2.5 per cent. Cheaper pickings can be found in the unit market, with prices falling 1.1 per cent in December. Sydney recorded the largest decline in house asking prices of 1.6 per cent in December but the highest increase in unit asking prices of 0.7 per cent. Melbourne’s house prices rose 0.3 per cent after being steady in November, while units there dropped 0.7 per cent. Year-on-year, Sydney house prices have now fallen 5.8 per cent, with units also down 0.7 per cent. Melbourne’s house prices are down 3 per cent but units are up 4.6 per cent. Managing Director of SQM Research, Louis Christopher said that despite positive results for Sydney units and Melbourne houses in December, he still expected prices to fall in those capitals in 2019. Commentators have consistently noted the ACT’s strong economy, high incomes and low unemployment in supporting buyer demand, particularly for houses, although the tightening of lending resulting from the banking Royal Commission had impacted the market later in the year, with fewer investors, longer approval times and homes not moving as quickly as before. The report also found that the number of Canberra residential property listings dipped more than usual in December, down 15.5 per cent in November. Nationally, residential listings declined 9.2 per cent in December 2018 to 328,203 from 361,619 in November 2018. Fewer listings are expected at that time of year but the falls in Sydney, Melbourne and Canberra were larger than expected with Sydney down 17.7 per cent and Melbourne 17.2 per cent. But compared to a year ago, national listings rose 2.8 per cent, with Sydney, Melbourne and Canberra’s year-on-year listings increasing the most – Melbourne up 25.4 per cent, Canberra 19.3 per cent and Sydney 16.5 per cent. There were 4208 residential ACT listings for December, down on the November figure of 4979 but well up on the previous December at 3527. Mr Christopher said listings in December had some large falls but noted there was a surge in listings recorded in November.